online video slot has 5 reels and 1024 ways to win. 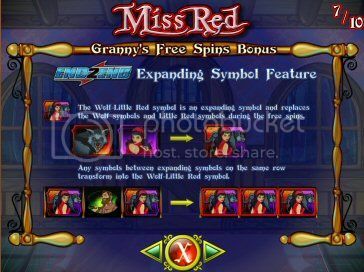 game and the Granny's Free Spins Bonus. the Little Red symbol, which transforms into the wolf-Little Red symbol. symbol, which changes into the Wolf-Little Red symbol.